In 2015, Albertans went to the polls twice. Once to vote for a premier of our province and then for a Prime Minister. In both cases, the Conservatives went down. Provincially, orange became the new Blue as the New Democrat Party swept the province in convincing fashion. Federally, The Liberals won a majority government and Justin Trudeau became our 29th Prime Minister. Both parties were very vocal about their fiscal platforms and the fact that they wanted to raise income taxes especially for higher income earners. In my 25 years in the financial industry, the one consistent message I heard from people was that they hated paying income taxes but obviously the vote for change was pretty powerful. The change in income tax structure for Albertans is pretty significant so here's a review of income taxes in Alberta – past, present and future. 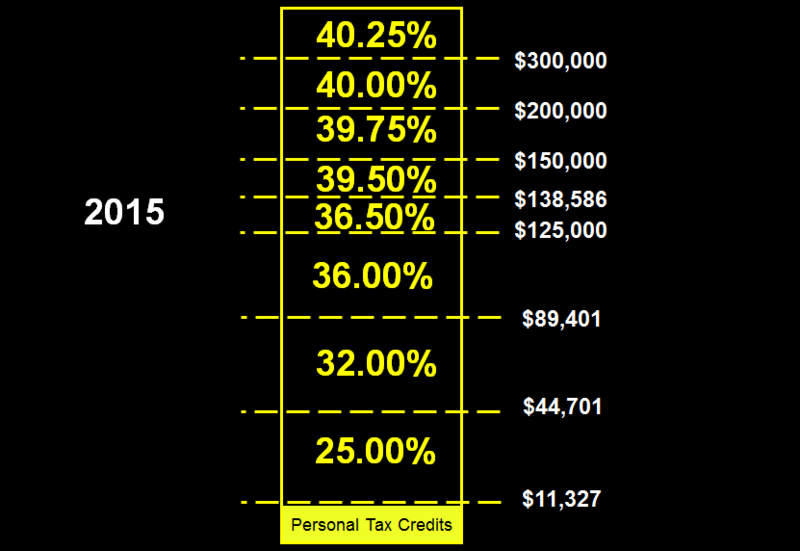 What does the new income tax rates in Alberta mean financially? The bottom line is that Albertans who make less than $125,000 per year will not be affected one way or another. 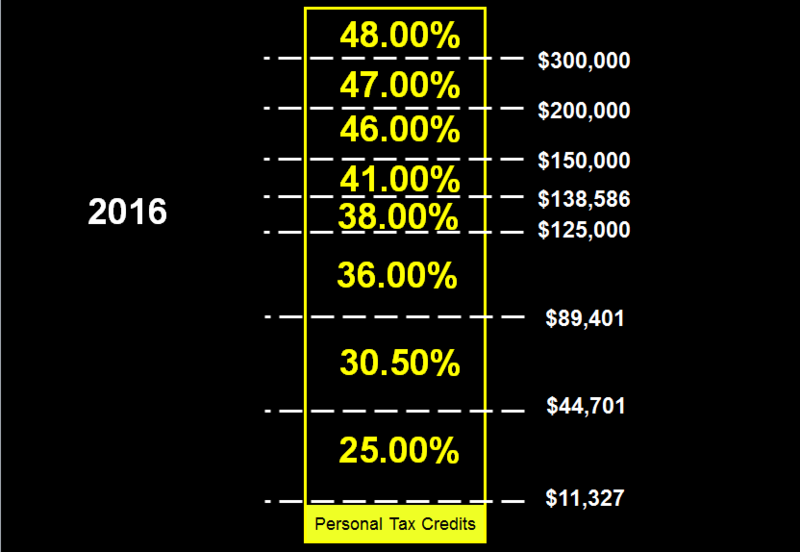 Anyone making more than $125,000 per year will pay more. What does this mean to Albertans? Some Albertans will be happy and some will not? Which camp are you? That means a large number of Canadians would see a significant increase in the tax they paid if their tax rate increased from 15% to 25%. One might argue that since this group has far less disposable income (living paycheque to paycheque) the difference they’d face would be more extreme than an increase in tax rate for those earning in the high brackets. Oh, true, the high bracket payers would see their actual dollars paid increase more, but the percentage change in discretionary income might actually be less for the large wage earners than the minimum wage earners. 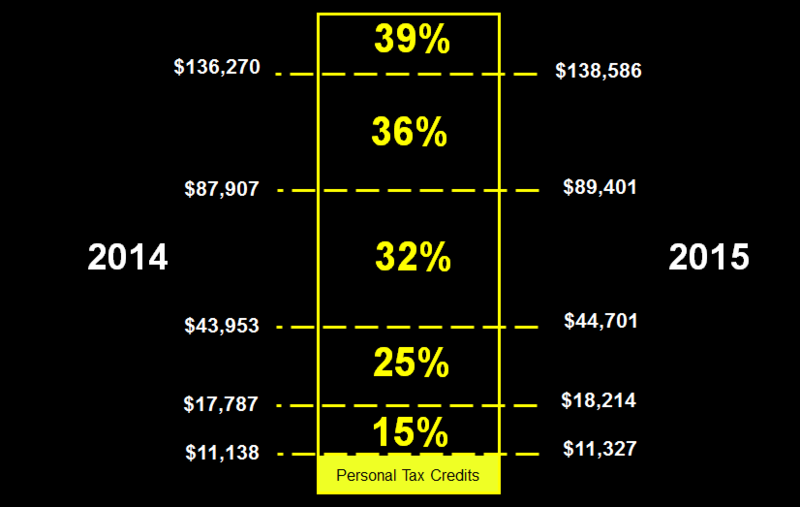 Does this mean your taxed at the highest tax bracket your in? Or on the first 125,000 your still taxed at the lower rates then anything above that your taxed at the higher rates ?